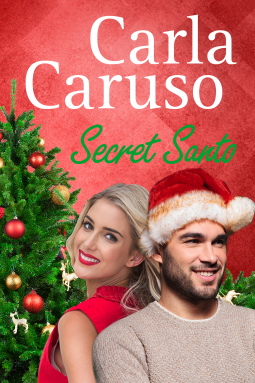 Secret Santo a fun Christmas novella which is just perfect for this time of year with all of the interruptions and distractions that come along with the silly season.This was another book that I read as part of the Aussie Readers December Challenge. Confusion and mayhem ensues since it seems that every single person at the party writes under a pseudonym. Is Santo the handsome hunk a hack or the real deal? 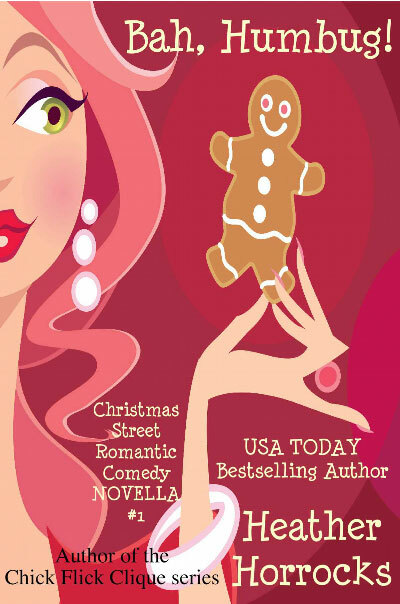 Either way you will enjoy this quick, fun Christmas read.